Green technology is on the rise — there are amazing green innovations happening all over the world helping us to live more sustainably. From plastic roads to clothes made from wasted milk, discover our five favourite green technology projects. If you feel inspired by these innovators and want to be more energy efficient at home, you can find out more on our energy efficiency pages. 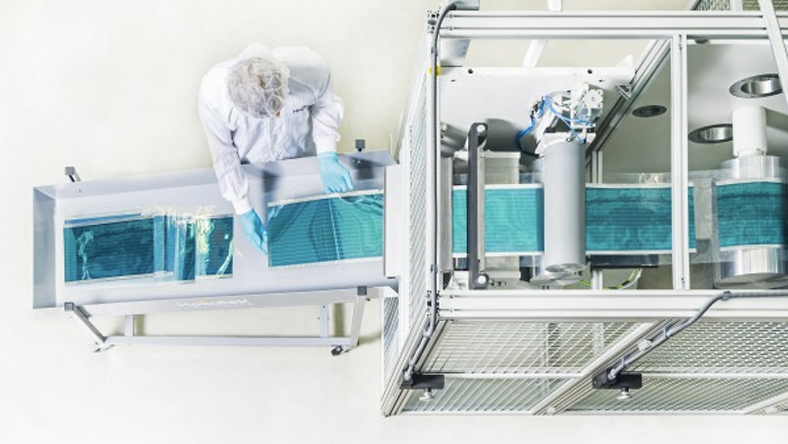 German company Heliatek has developed a way to manufacture solar panels that are ultra thin, flexible and truly green. (1) The solar film they've produced can be easily applied to windows, roofs and even cars. They've successfully applied it to the company headquarters and generate energy from the film that's applied to the windows of the Heliatek offices. See where else they're piloting their solar film on their pilot projects page.The film they've created can also be easily recycled at the end of its lifespan. 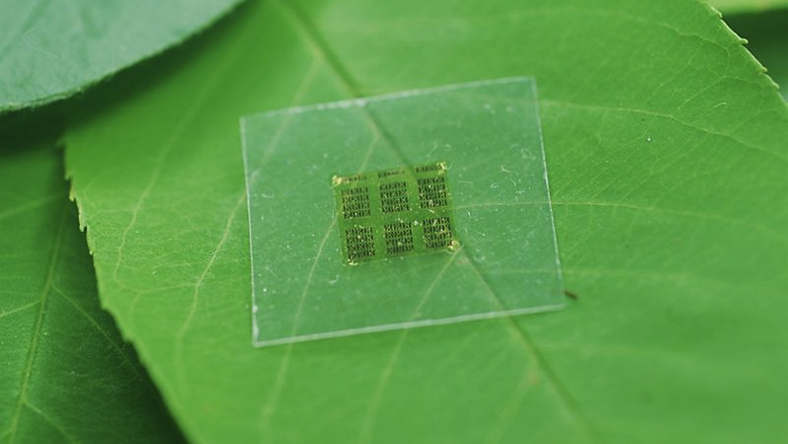 This could be a new, easier to install alternative to solar panels. 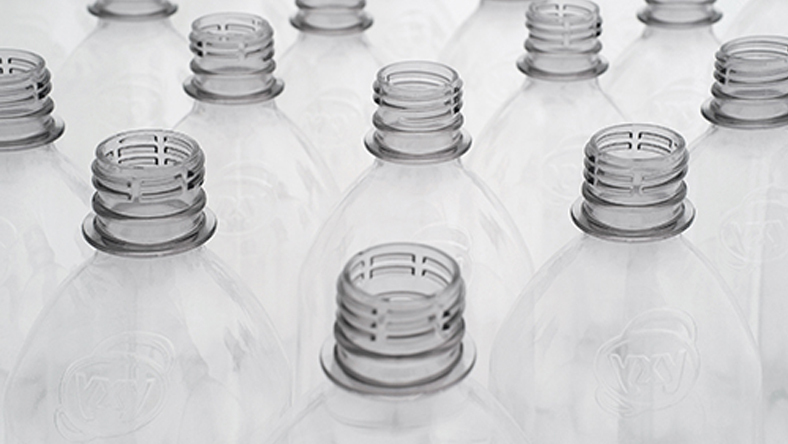 As well as post-consumer waste issues, plastic bottles rely heavily on fossil fuels for their production, require massive amounts of energy and consequently have a considerable carbon footprint. A professor and chemist called Gert-Jan Gruter from Amsterdam started a company called Avantium who developed a plant-based bioplastic from industrial sugars. 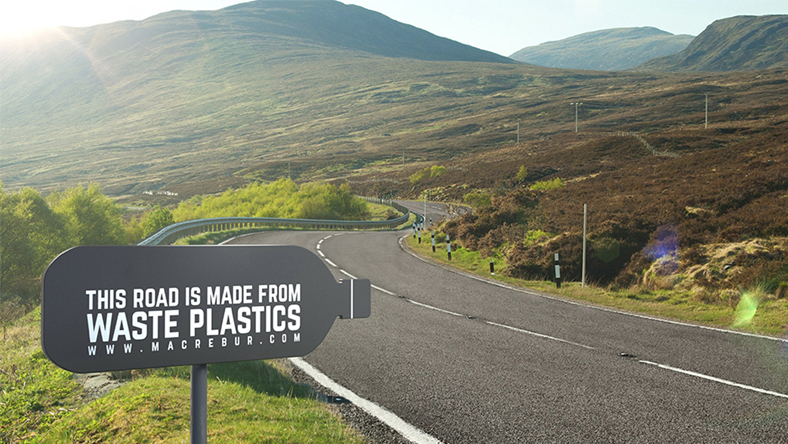 The plastic requires no petrochemicals, is completely recyclable and cuts CO2 emissions by up to 70%. This innovation won Gruter the European Inventor Award 2017. Read more about Gert-Jan's awesome new alternative to plastic in this press release. Looking for a low carbon tariff? Our Blue tariff range uses electricity 100% backed by low-carbon generation to help slow the effects of climate change. Check out our range of Blue tariffs on our tariff page.